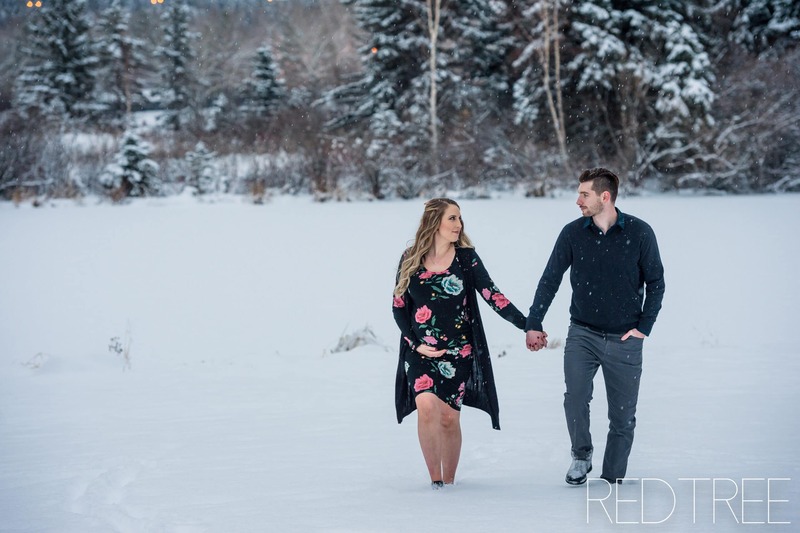 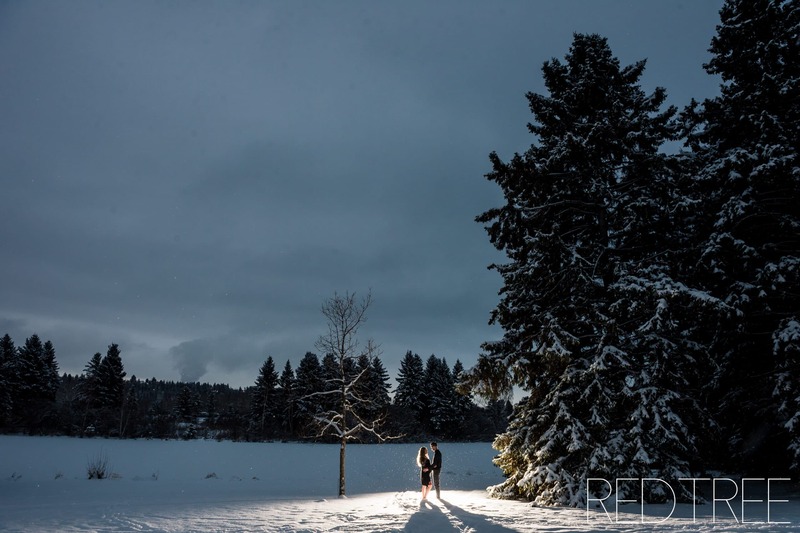 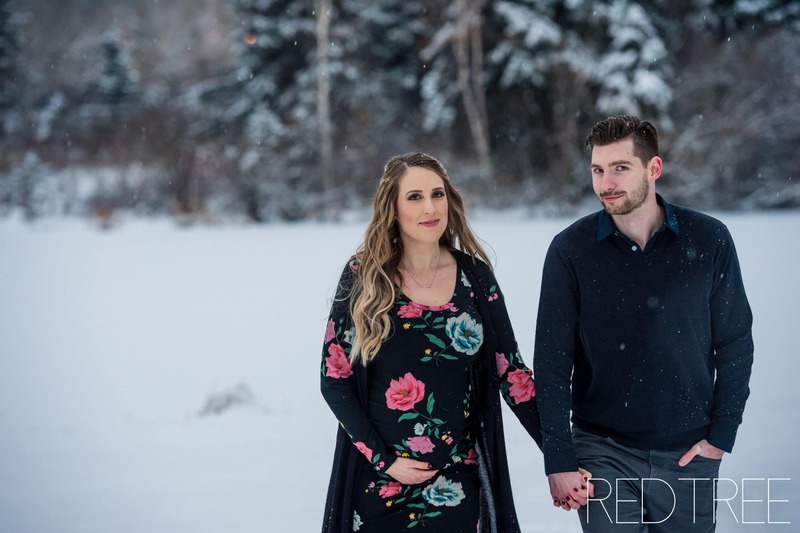 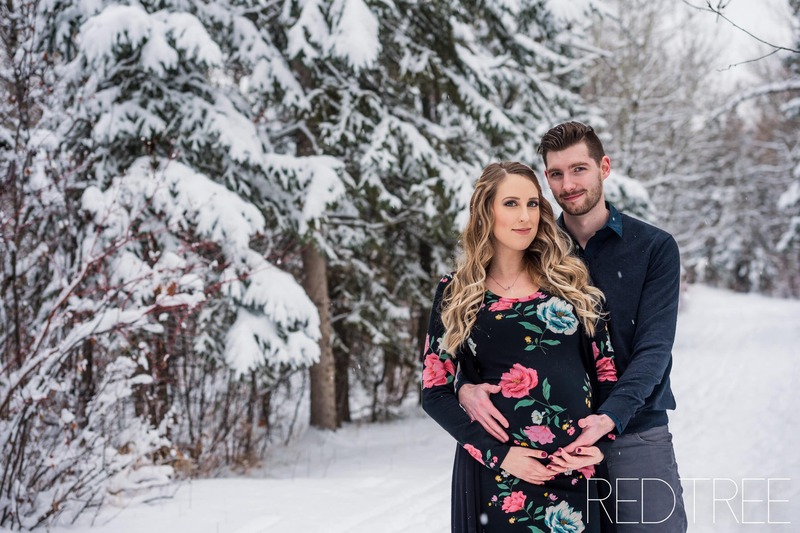 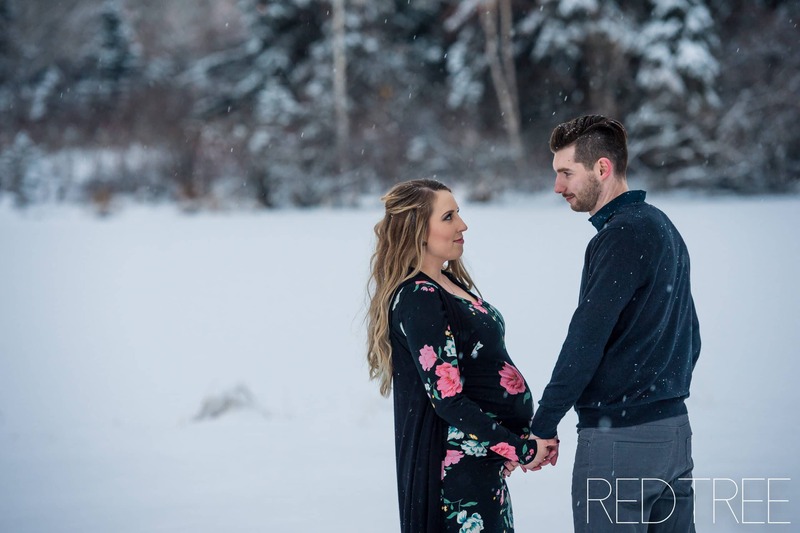 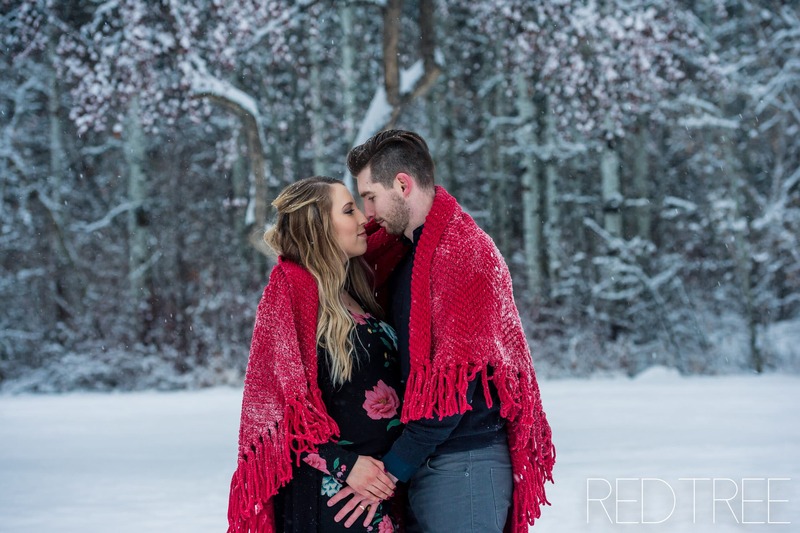 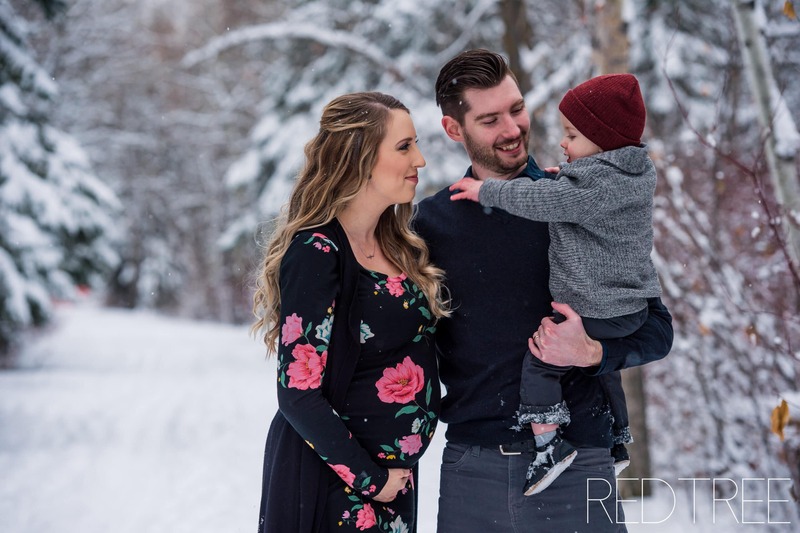 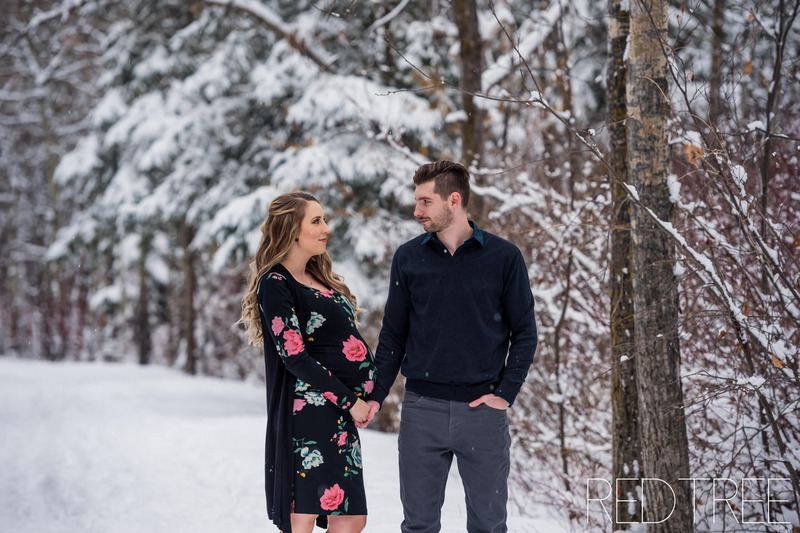 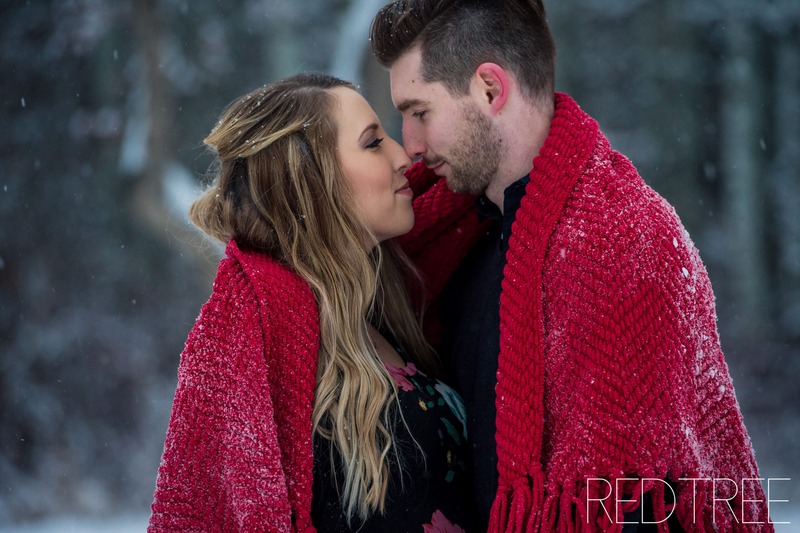 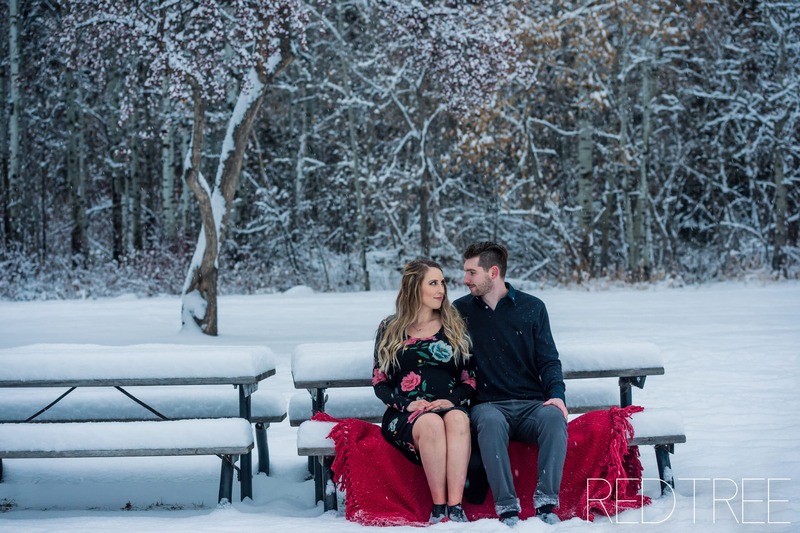 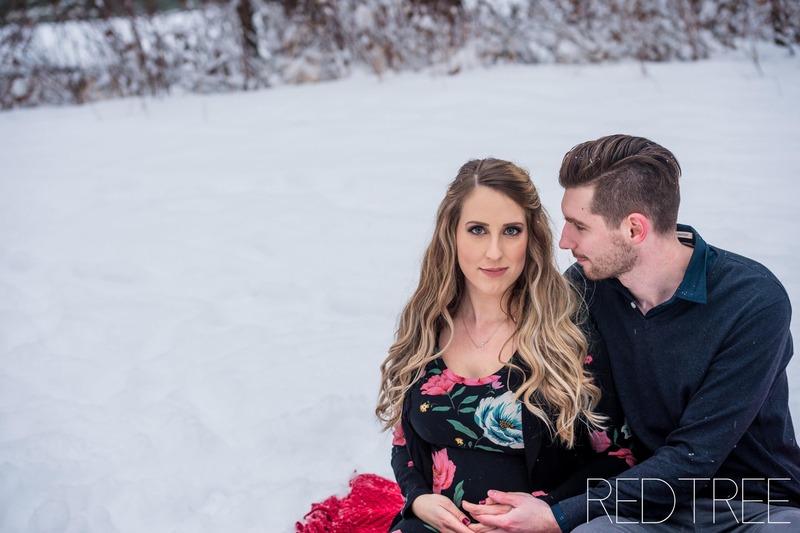 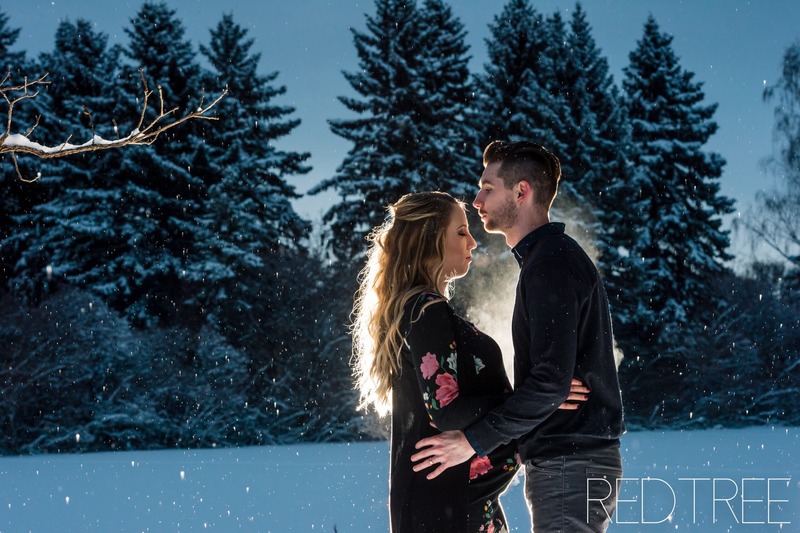 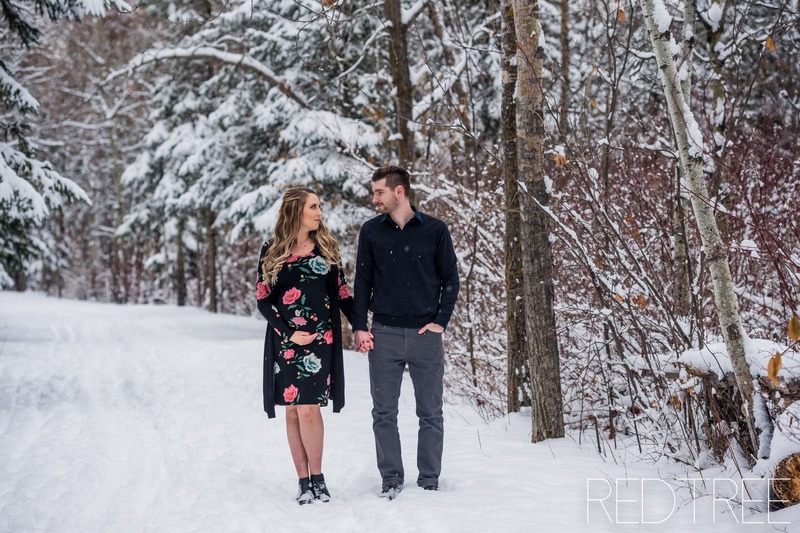 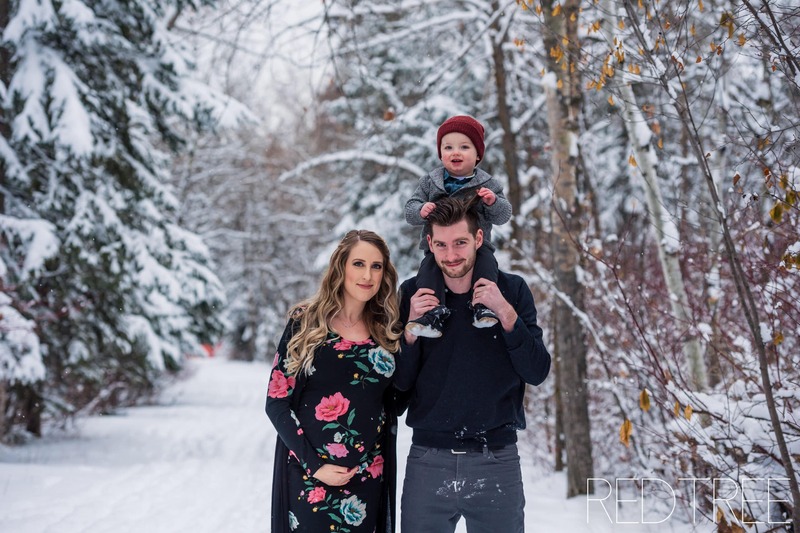 I spent an evening this past weekend with with Kylie, Darren & Sawyer for their second Maternity session with me, this time at William Hawrelak Park! 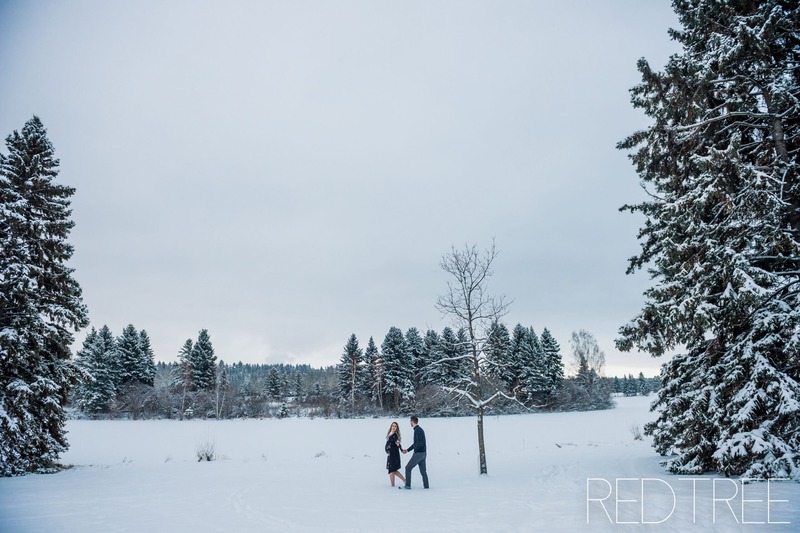 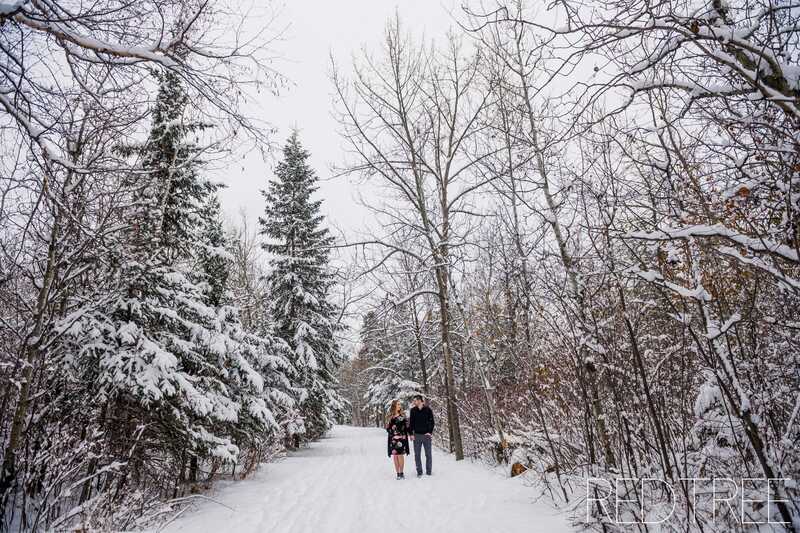 We had colder weather this time around (since the last time we photographed in the fall!) 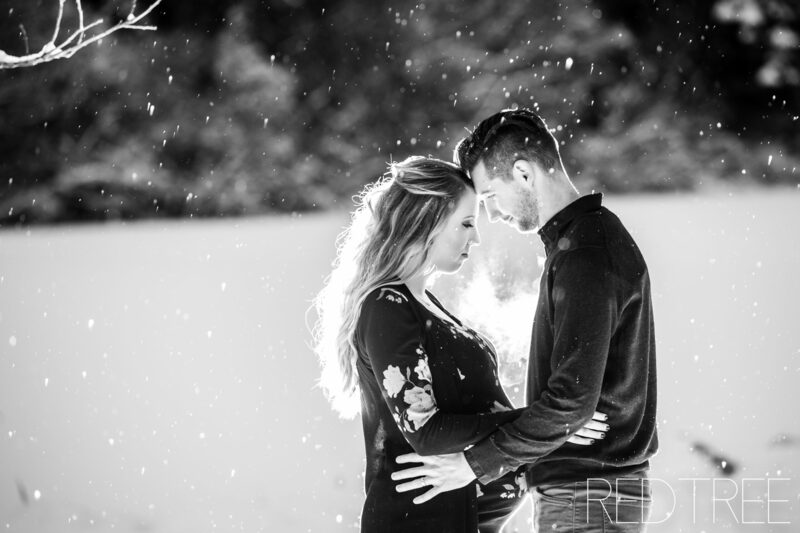 but I am so in love with the falling snow. 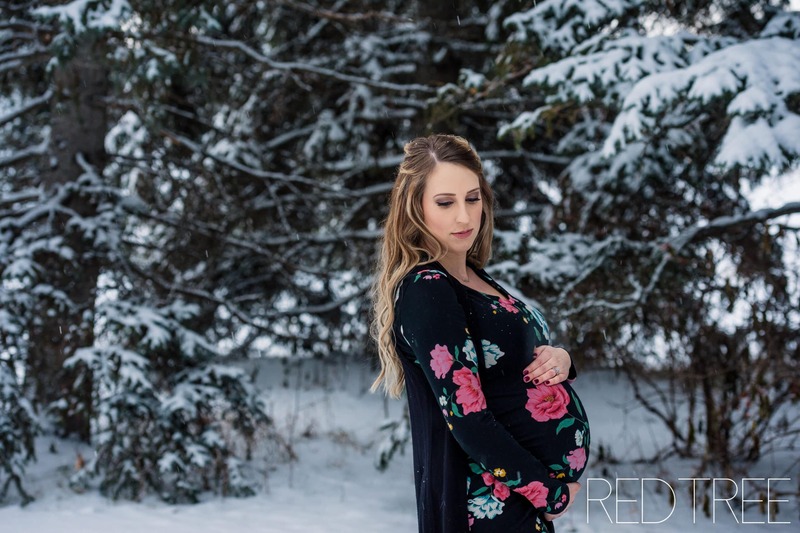 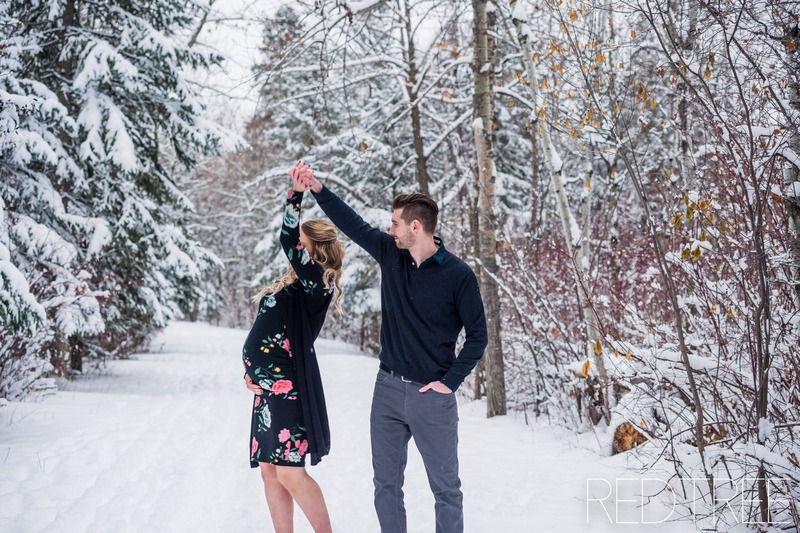 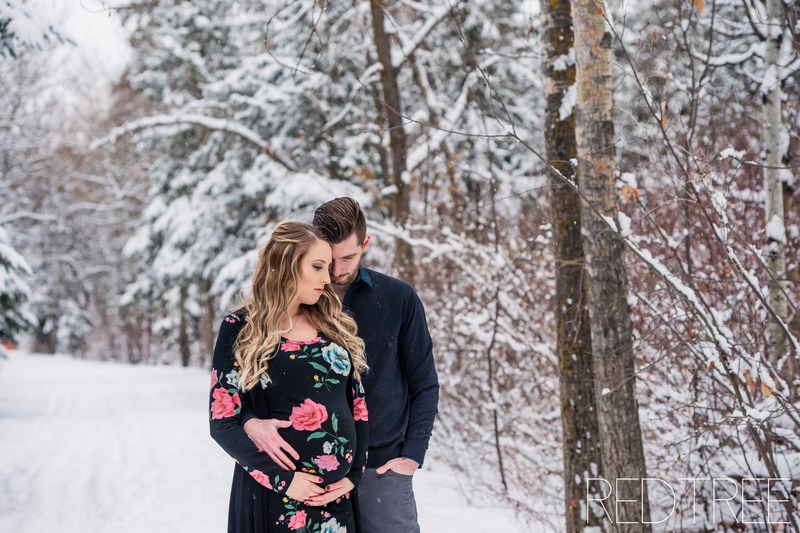 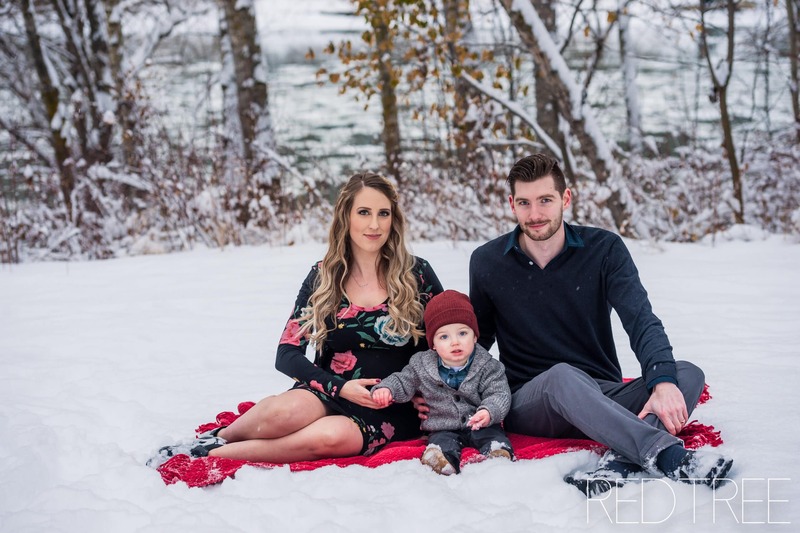 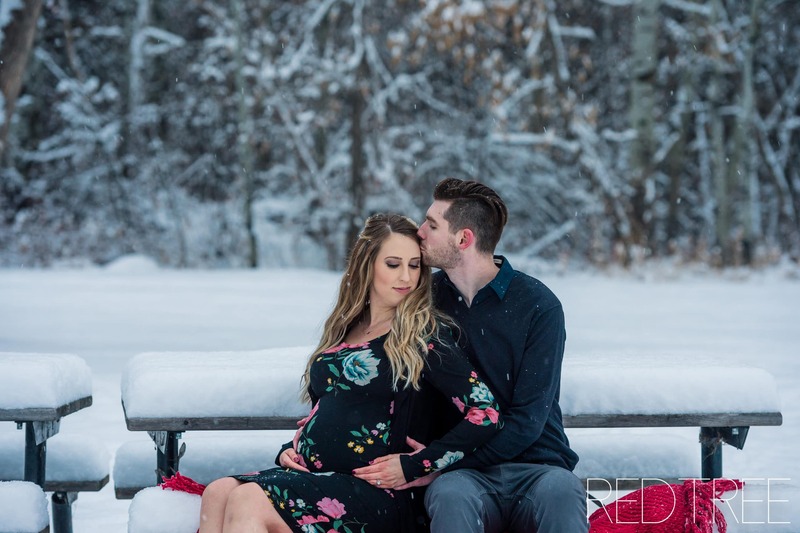 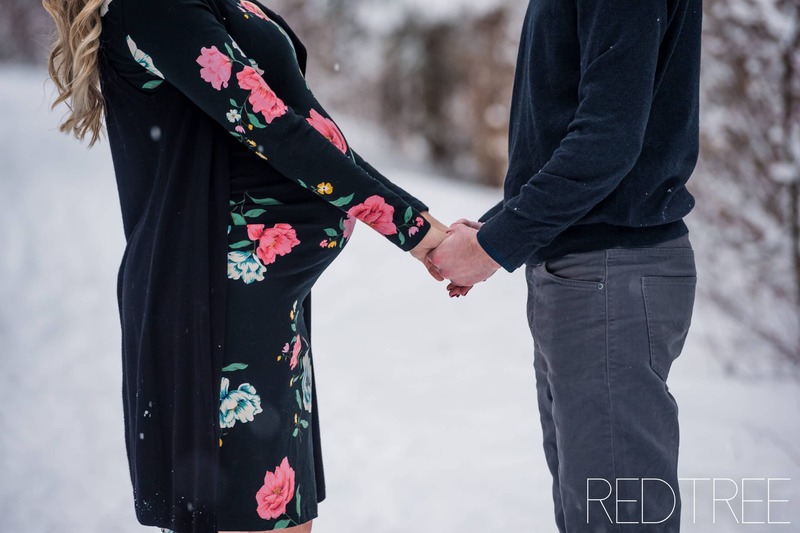 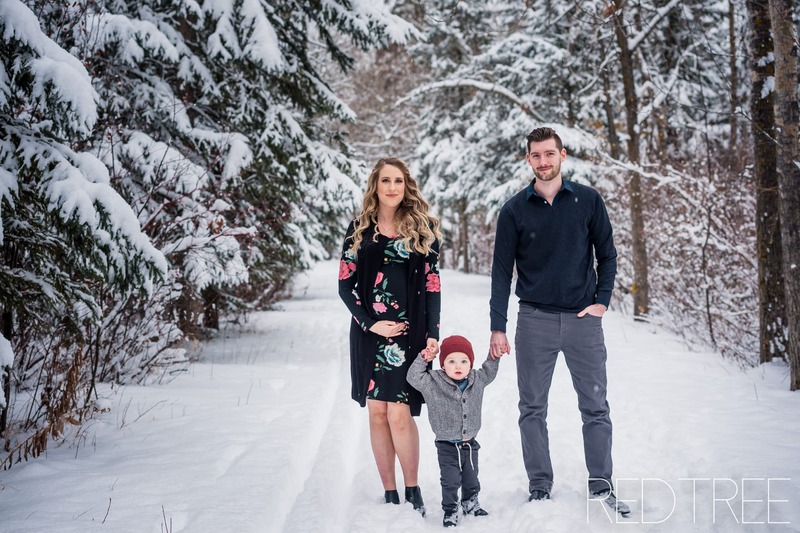 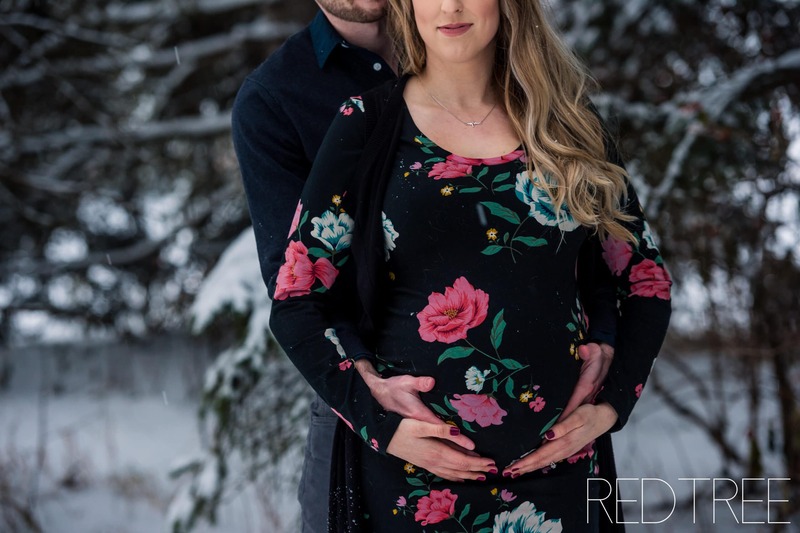 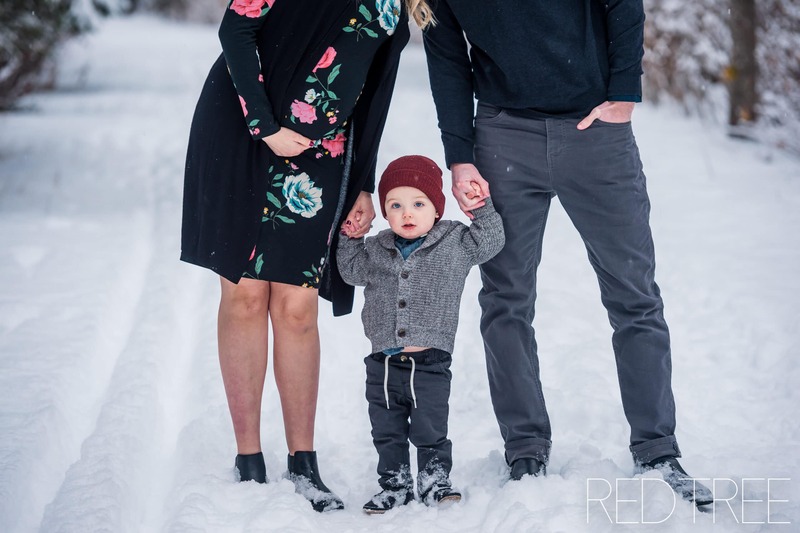 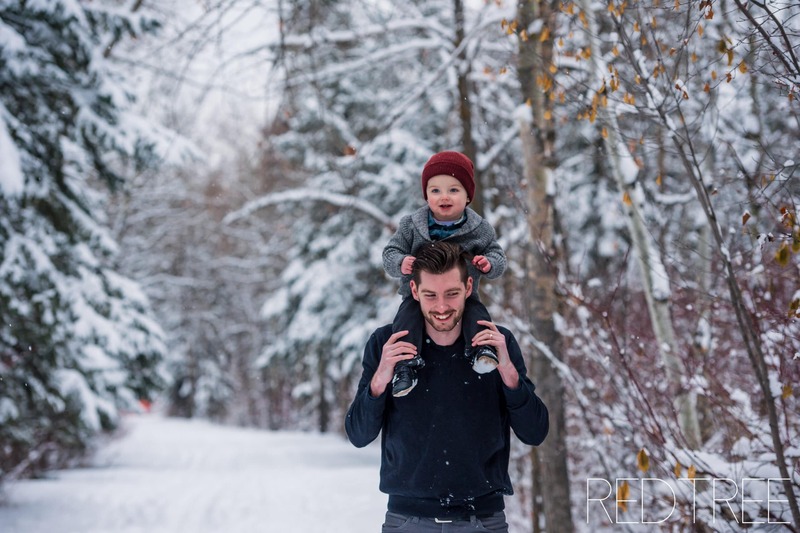 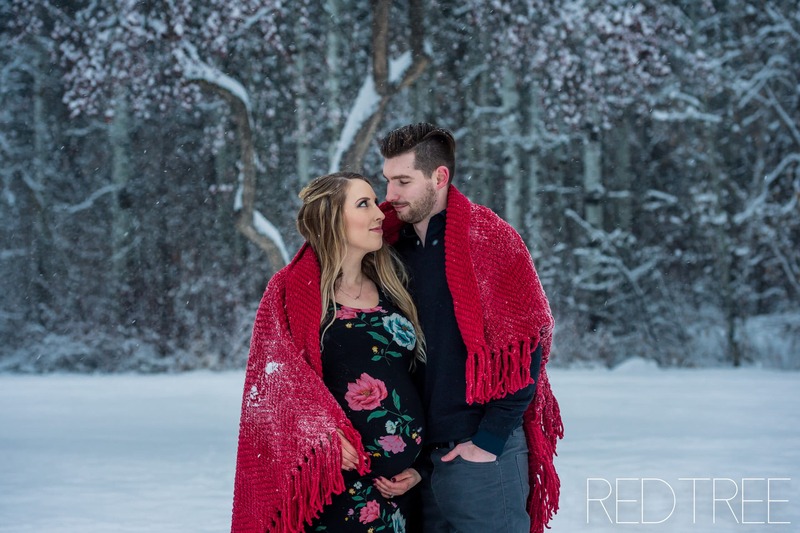 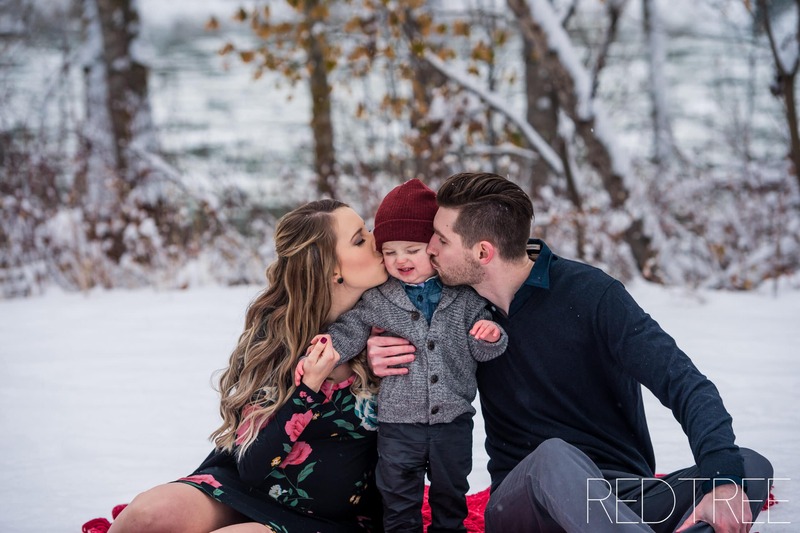 I was a bit out of commission last winter since I was pregnant with my daughter, so I am especially excited to photograph as many winter sessions as possible this year!